HOW PRODUCTS GET TO MARKET FASTER ON THE WEST COAST. 11 high-velocity California warehouses. Our own regional fleet of trucks. Plus technology to deliver a fully integrated solution. 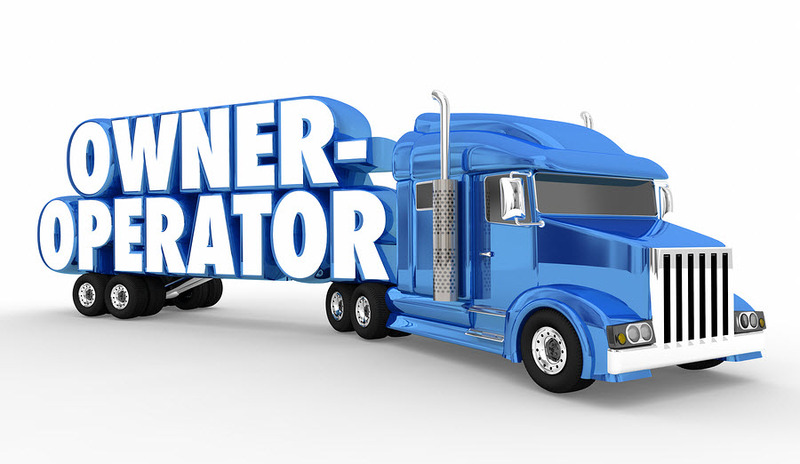 It’s time to accelerate your supply chain. Your products aren’t worth anything until they’re on a retail shelf or a consumer’s doorstep. At Weber Logistics, it’s our job to get these products to market faster. 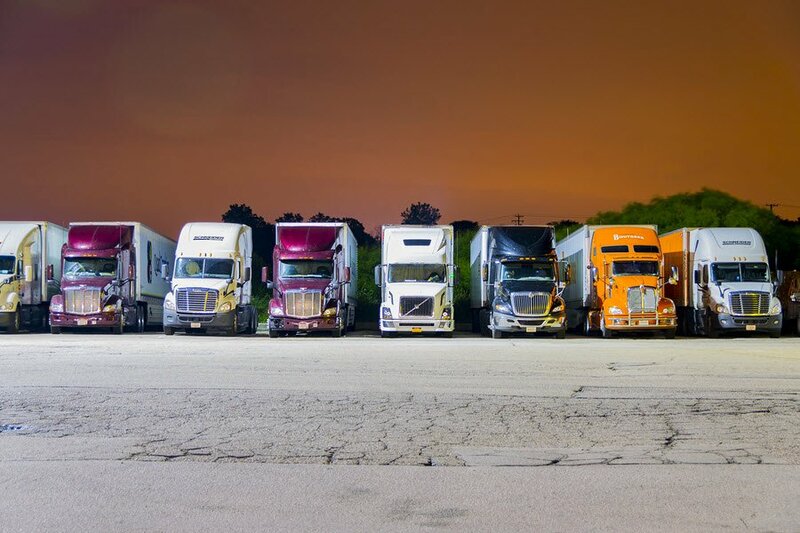 To do that, we offer drayage, warehousing and final delivery services in one integrated solution to help you shrink your cash cycle and focus on your core business. With Weber’s California port services, you can rely on one provider to accelerate your West Coast logistics – from port to market. Containers are picked up by Weber drivers and Weber trucks. 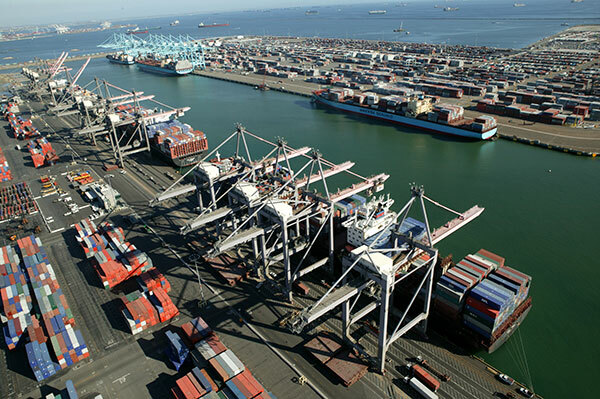 Our knowledge of terminal pick-up procedures at the ports of LA, Long Beach, Oakland, and San Diego means we can move goods quickly from port to final distribution. Weber operates about 2 million square feet of space across 11 California distribution centers. 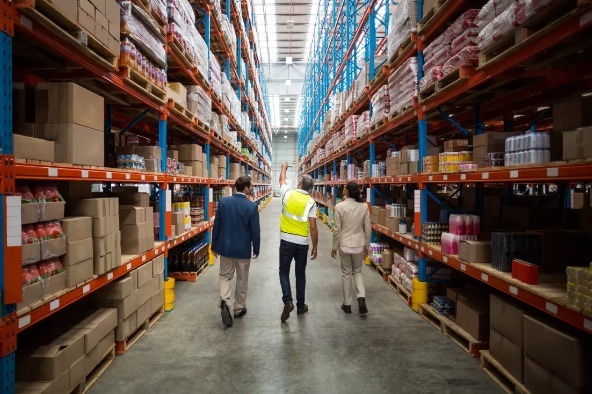 Warehouses are strategically located near some of the world's busiest ports and offer storage solutions for a wide range of industries including chemical, retail, food and beverage, and consumer goods. 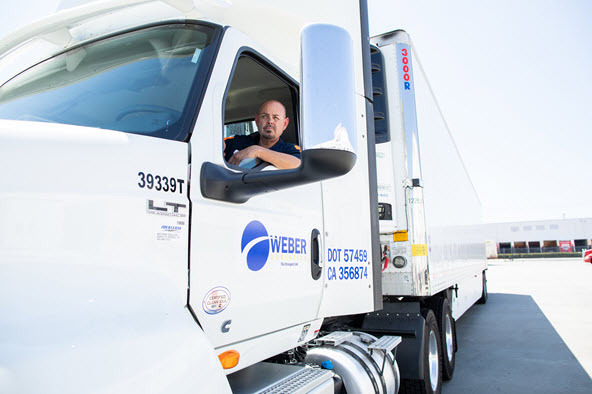 Our transportation service is powered primarily by Weber's own fleet of trucks for last-mile retail delivery throughout the Western U.S. Services include ambient and temperature-controlled trucking, with with one-day service to California, Nevada, and Arizona. Our non-asset based Transportation Logistics service can deliver products anywhere in North America.